As the high-profile trial of the very chatty ex-Ill. Gov. 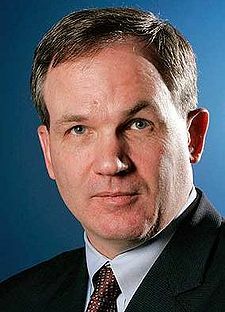 Rod Blagojevich gets underway in Chicago, some can’t help but think what this case means to U.S. Attorney Patrick Fitzgerald, a star prosecutor who has publicly vilified the former politician. “The hobby of the office has been public corruption,” Scott Lassar, the United States attorney whom Mr. Fitzgerald succeeded in 2001, told the paper. Posted: 6/4/10 at 9:59 AM under News Story.